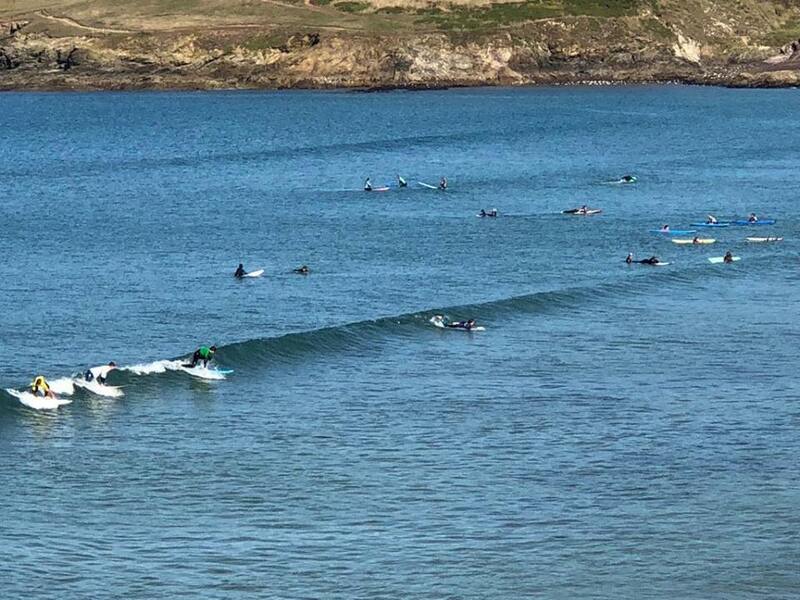 On Saturday 29th September 2018 Polzeath Cornwall hosted the The Jess Memorial, a community surf competition in honour of Jess Solley who sadly took her own life in 2009 after suffering from depression. 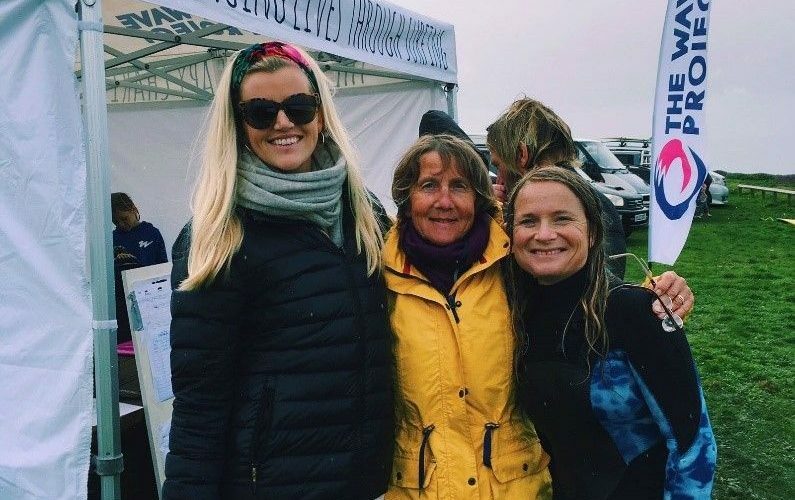 Jess’ family and friends created The Jess Memorial Surf Competition which is now in its 8th year and it was the second year fundraising for The Wave Project. 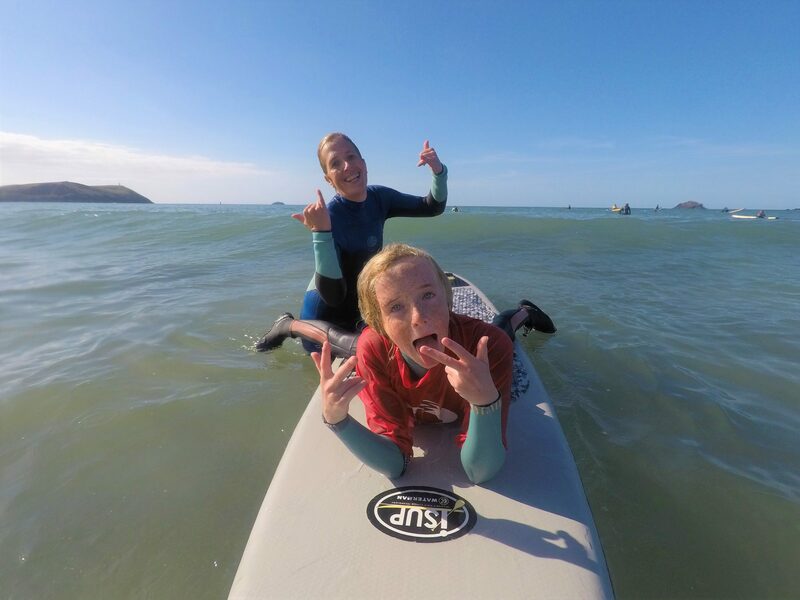 Jess’ family and friends chose to host the event in aid of The Wave Project. 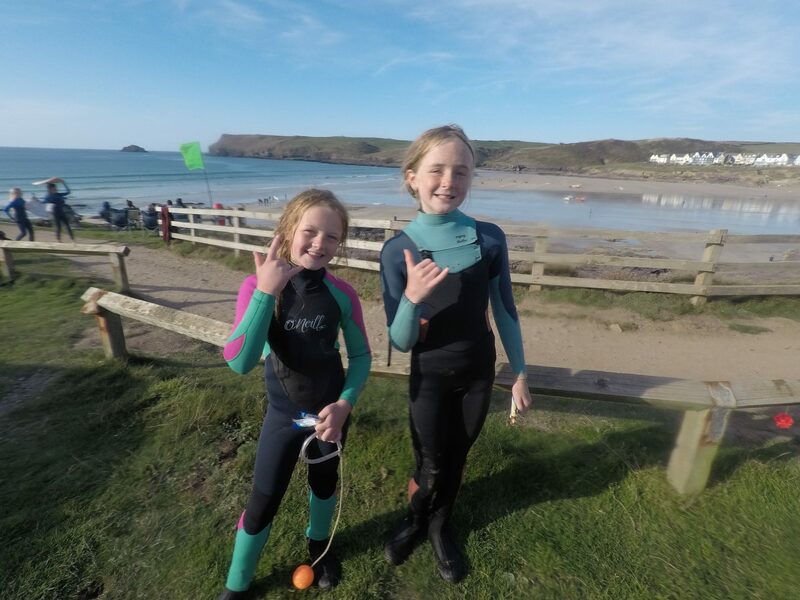 Jess grew up in Polzeath and spent a lot of her childhood at the beach and surfing with her friends and family, so they felt that supporting The Wave Project would be apt. 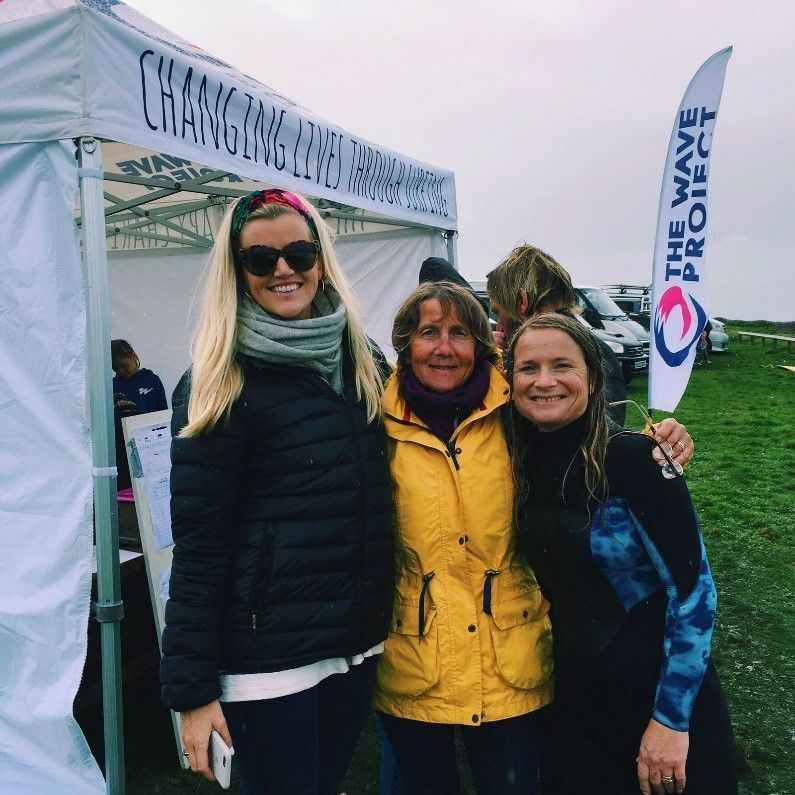 With a record number of participants competing this year, some of which included our own Wave Project Family…some of which entered their very first surfing competition which was a huge step! Molly and North Cornwall Coordinator Svenya entered the tandem event and were stoked with their 4th place of 6 in their heat. 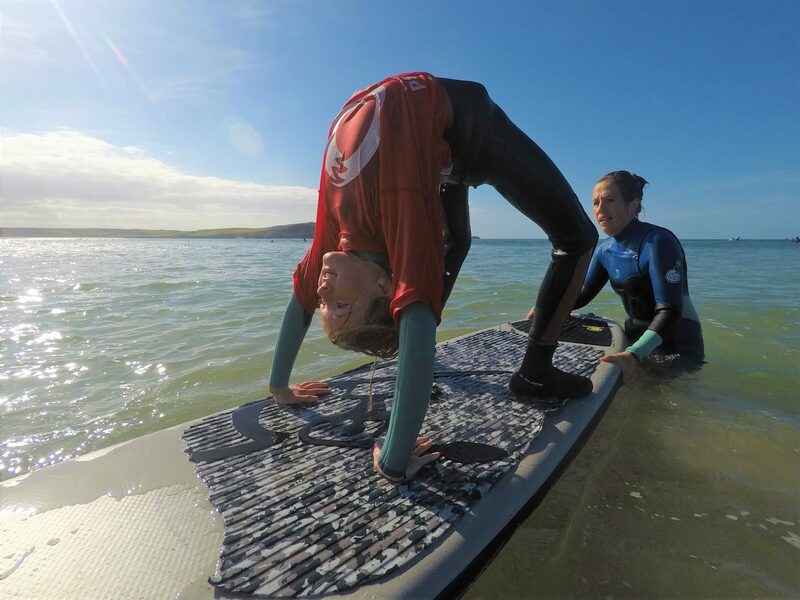 Molly learnt to surf with the Wave Project last year and has been hooked ever since. 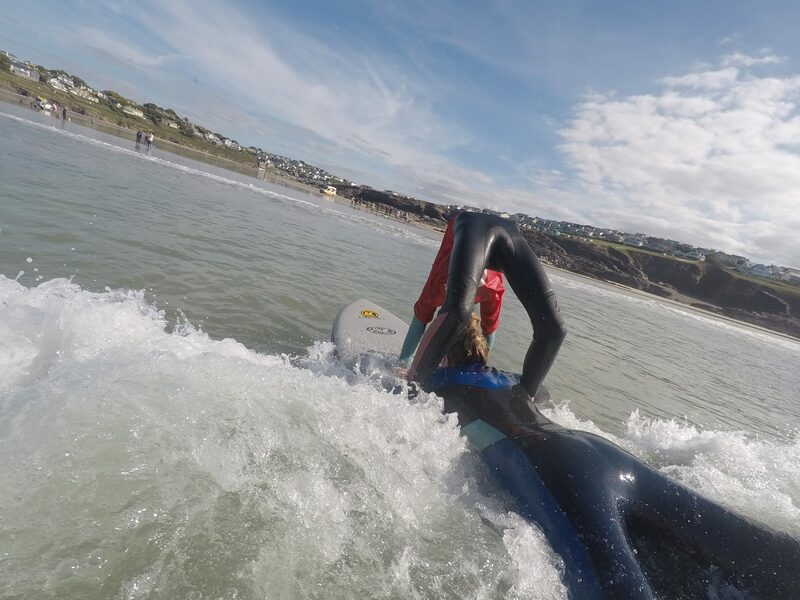 Louis took part in the Mens category and caught some epic waves! 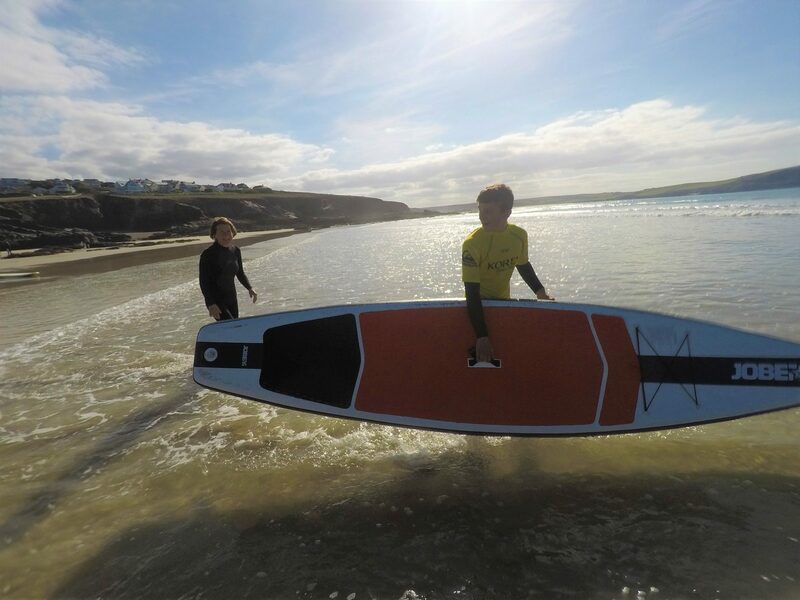 He learnt to surf in Polzeath and it was epic him in the water again amongst the Wave Project gang. 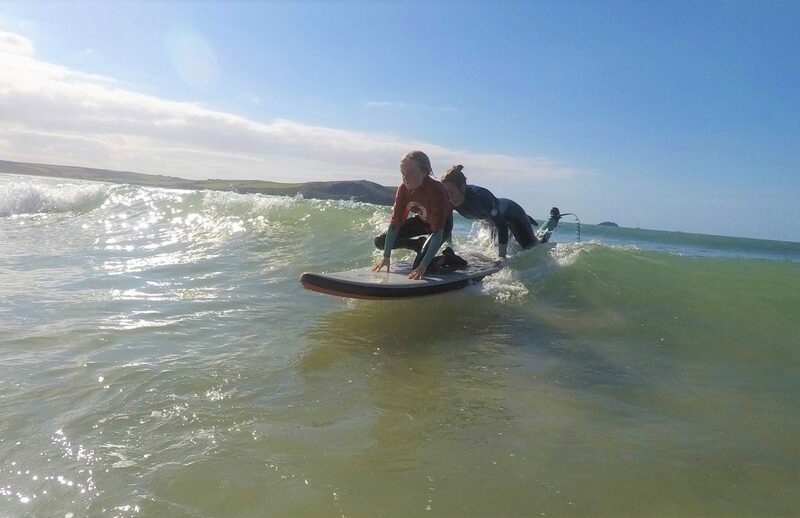 He recently took part in the 2018 English Adaptive Surfing Competition where he came 4th in the standing event and 2nd in the open event. 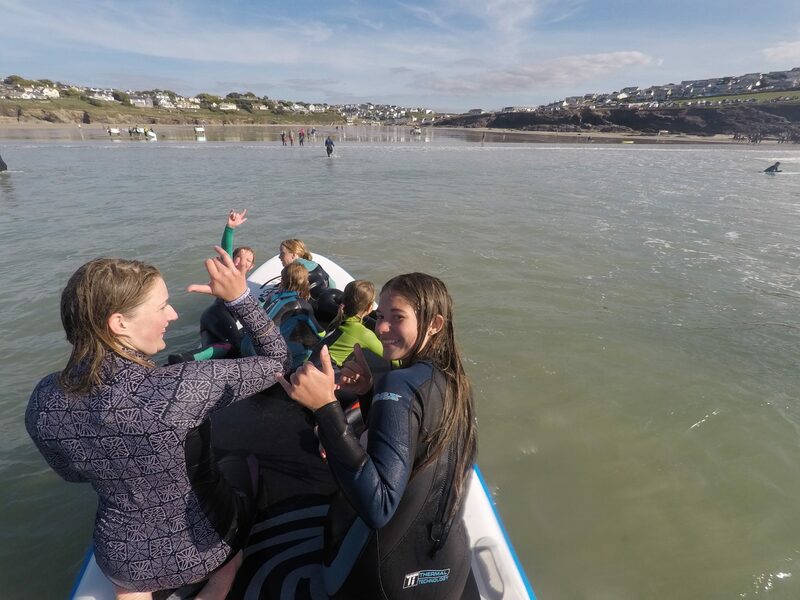 Poppy entered the U12s where she came 4th of 6 in her heat and 5th in the tandem with her partner, Volunteer Surf Mentor Broni. 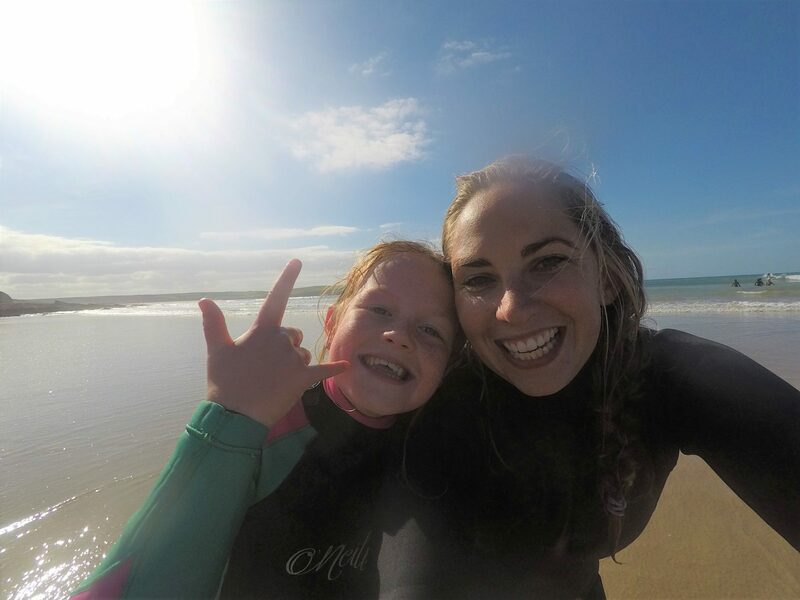 She wrote a poem about the support that Broni has given her and bravely read this out in the evening do which touched so many of the local surfing community. 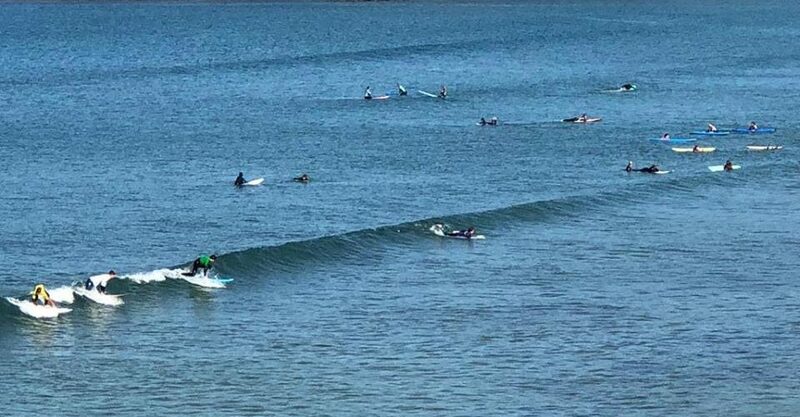 Noah and Harry (Volunteer Surf Mentors) took part and got through to the finals in the U16s, which was amazing to see and also their first surf competition. 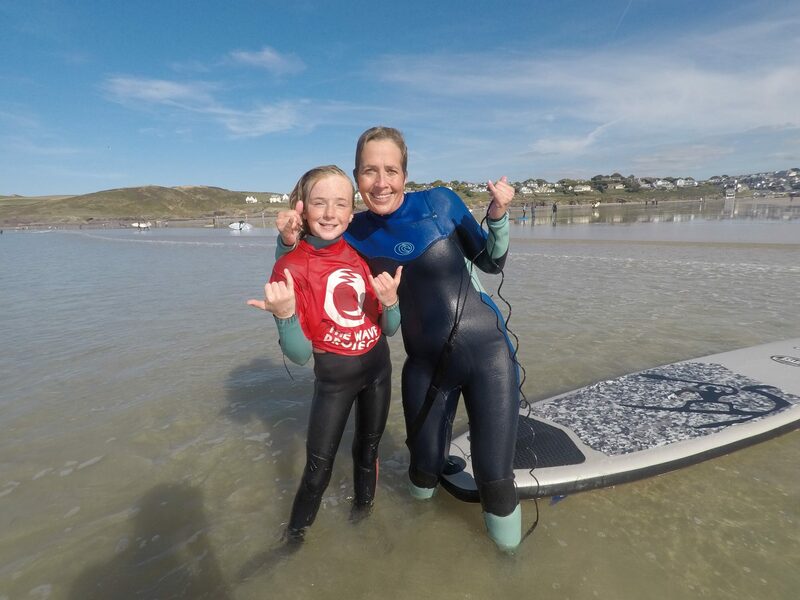 We also had a guest appearance from Abbie, our Isle of Wight Coordinator…thank you for the cheerleading Abbie! 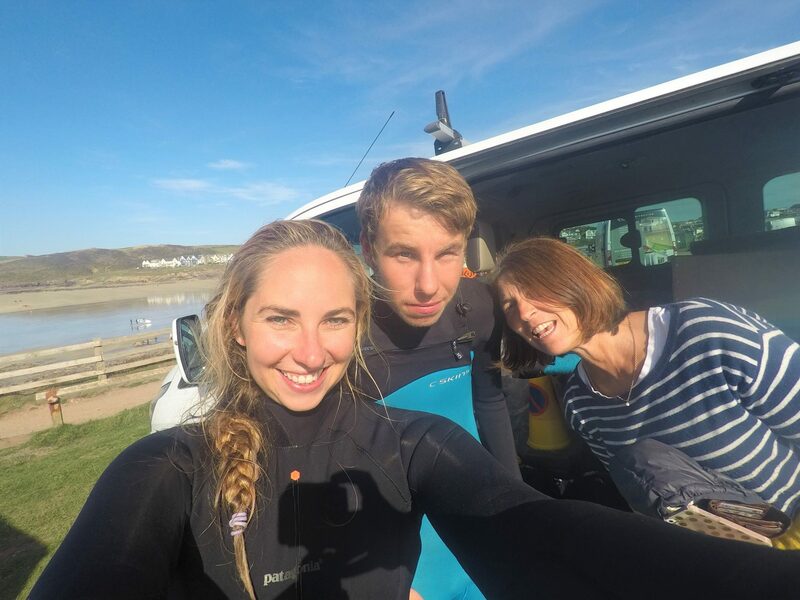 The Jess Memorial raised £3,456.90 and the biggest thank you to everyone who took part. 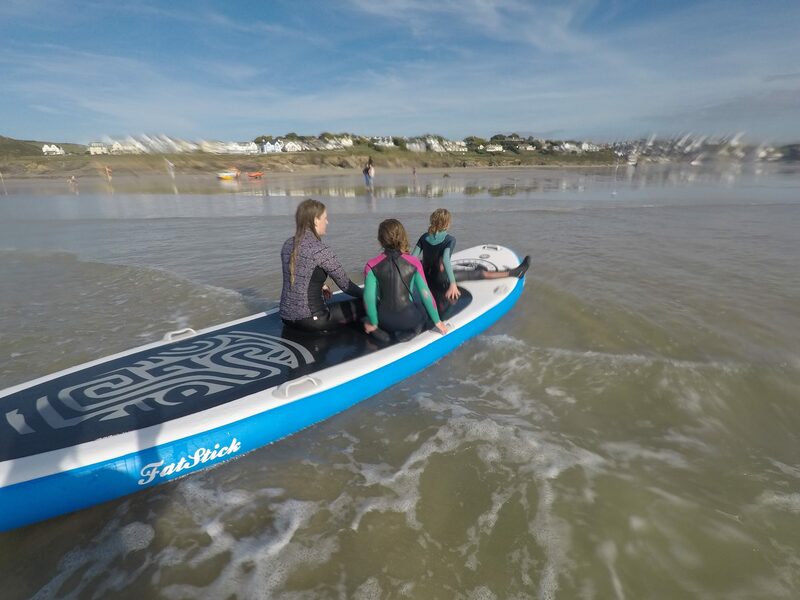 Lots of local businesses showed their support, an epic thanks to: The amazing Solley family for organising the event; Rob Harris for organising Mr Vincent’s event trailer and enabling the use of the cliff car-park; The Sandbar for the catering of the event; Polzeath Surf Lifesaving Club for the water safety; Surf’s Up for foamies; and TJ’s for their paddleboards…along with many more who donated prizes. 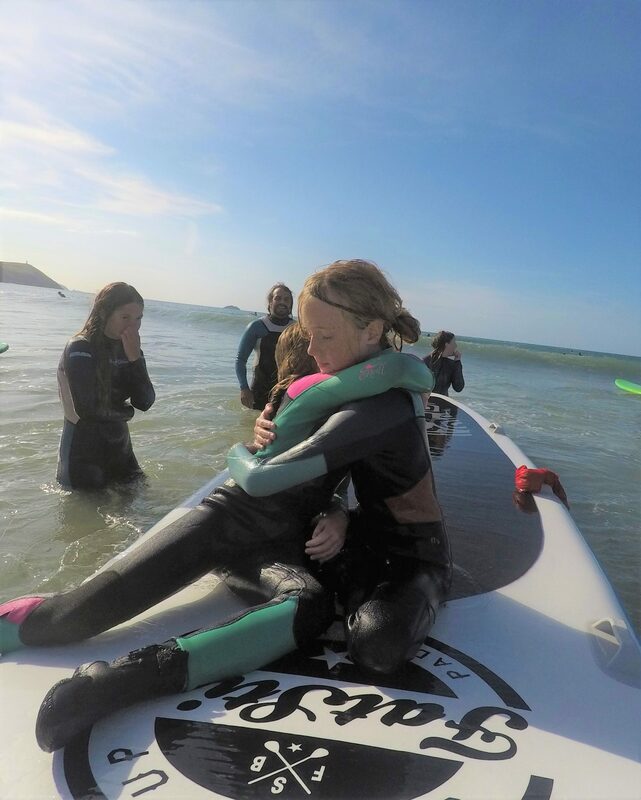 The running total of funds raised by the Jess Memorial Surf Comp stands at £5,922.49. As recognition for all their hard work in fundraising, Pam and Alan have been shortlisted as Fundraiser of the Year at our Wave Project 2018 Awards. The event is already booked in and due take place again next year on Saturday 28th September 2019. We look forward to seeing you there!